We’ve put together a short video that features some of the games we saw at PAX East 2013 last weekend. Do you like this kind of coverage? We hope to do something similar for E3. We also have an official oprainfall YouTube channel to check out, too! 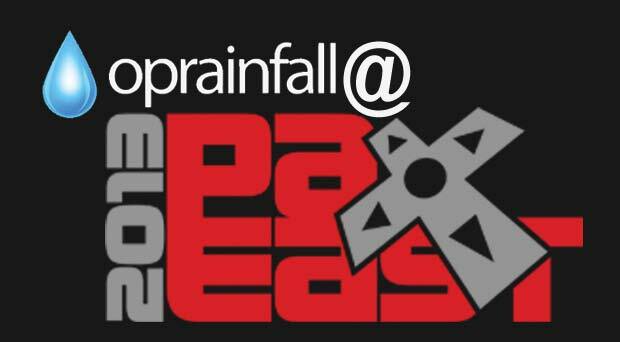 To catch up on some of our coverage from PAX East, check out The Downpour Podcast Episode 10.